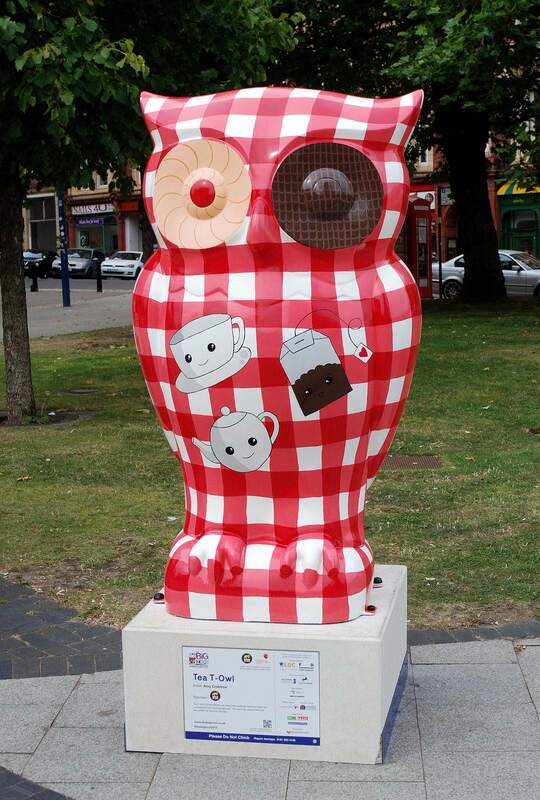 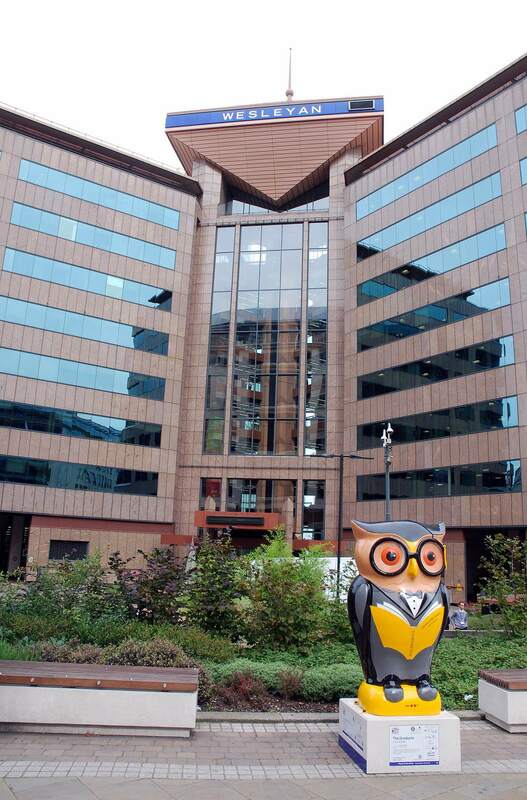 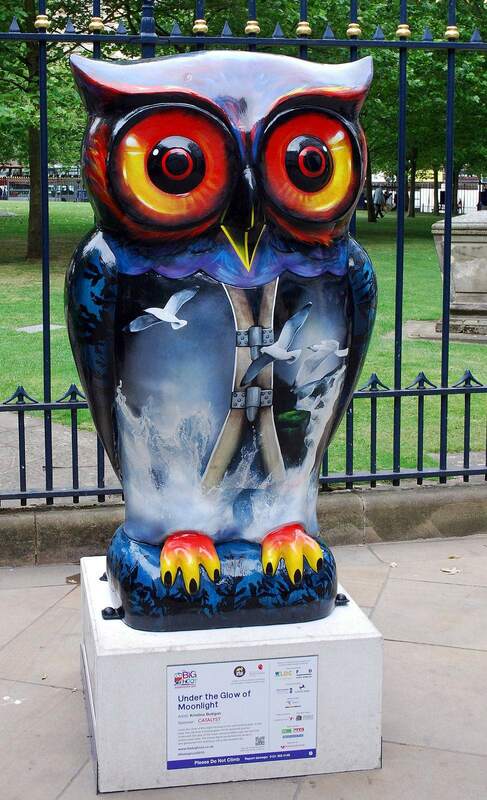 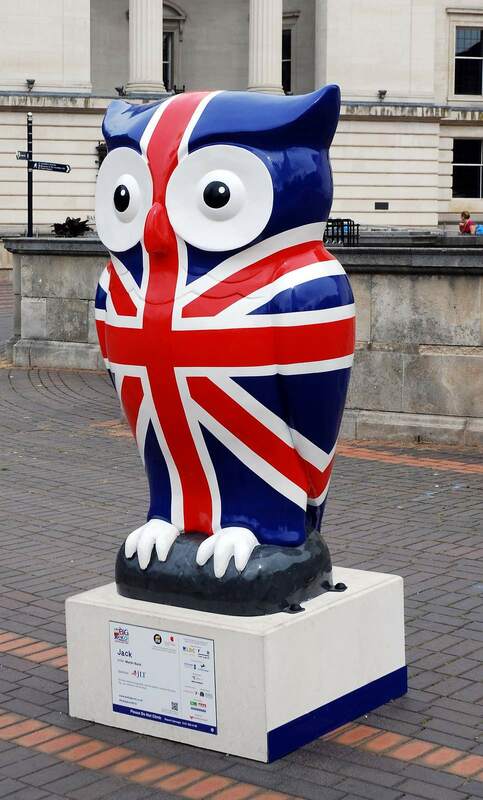 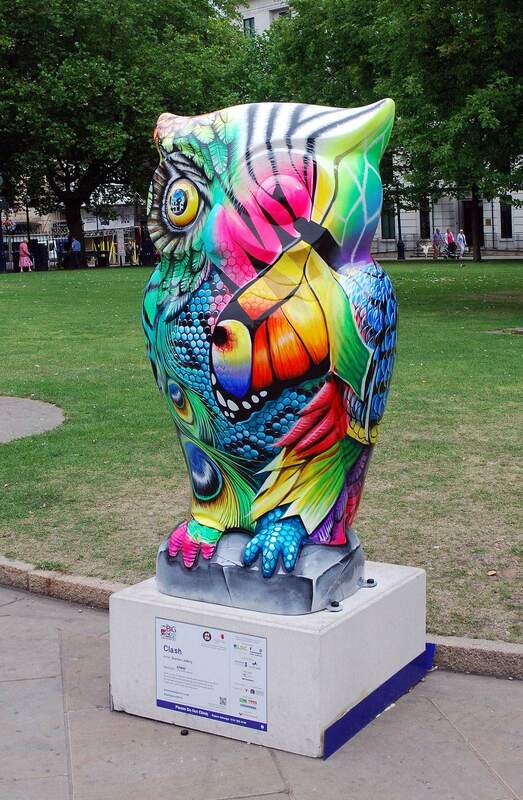 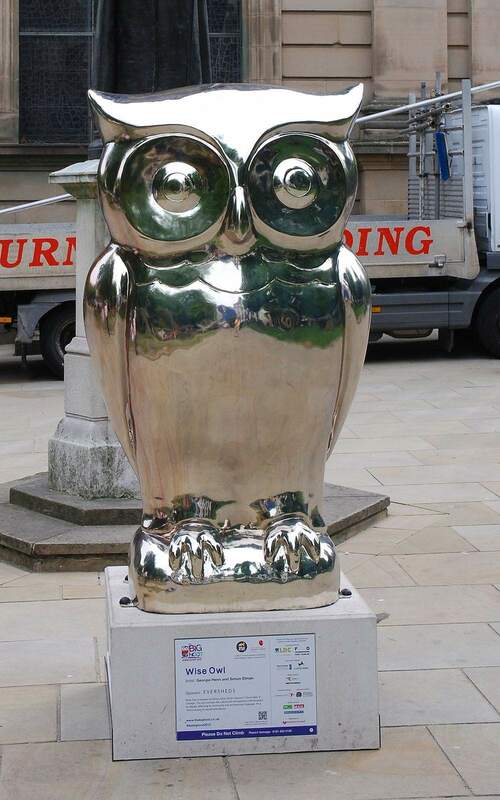 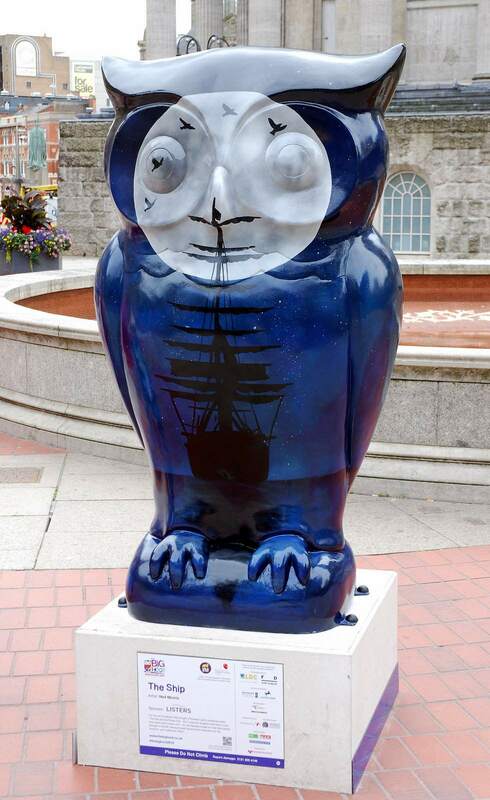 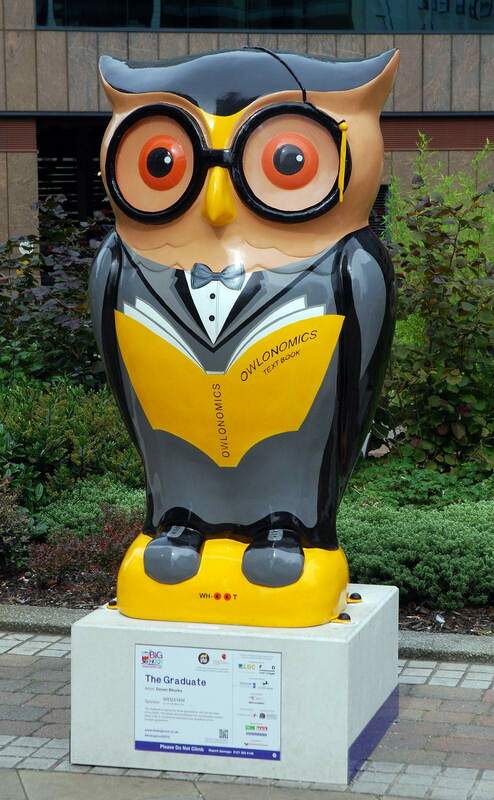 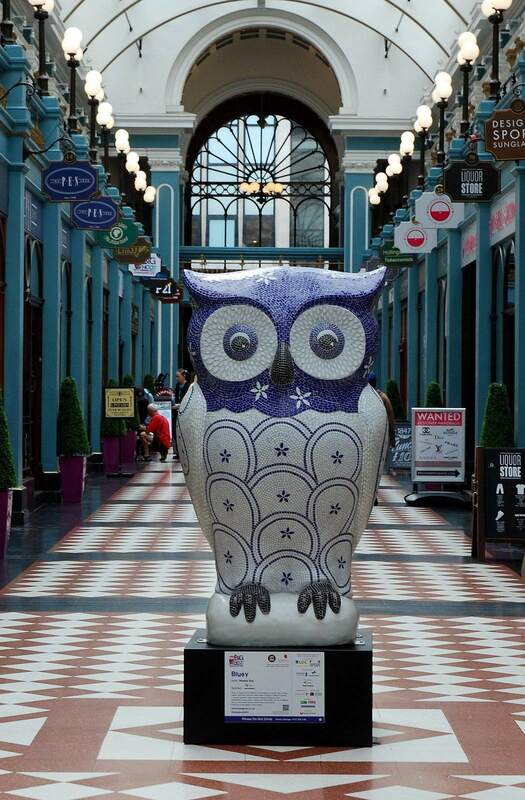 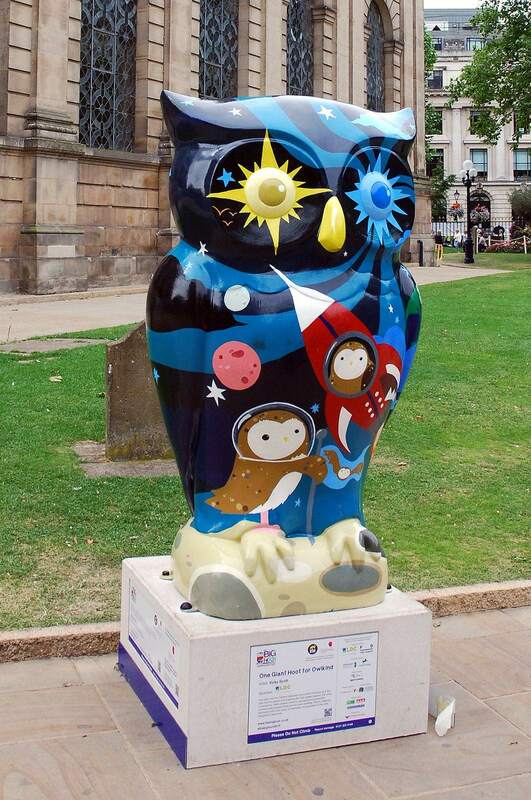 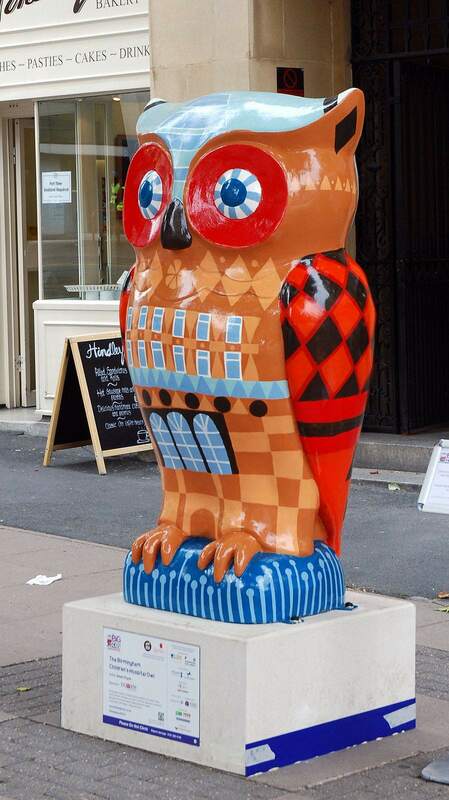 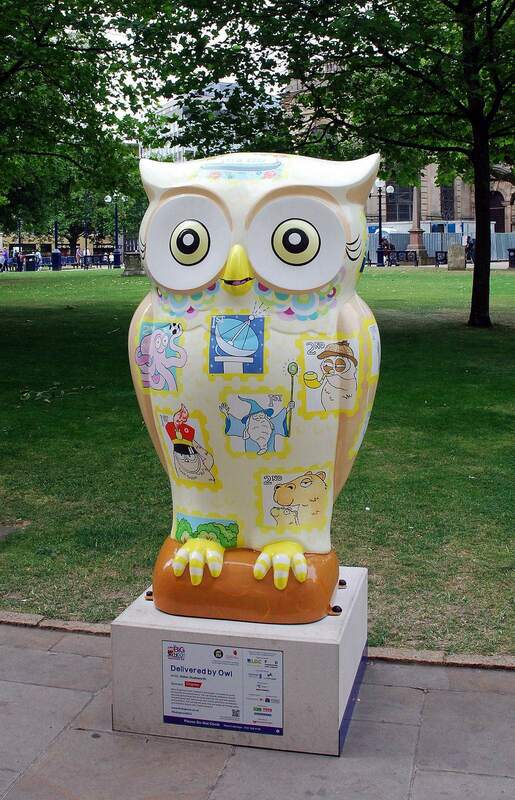 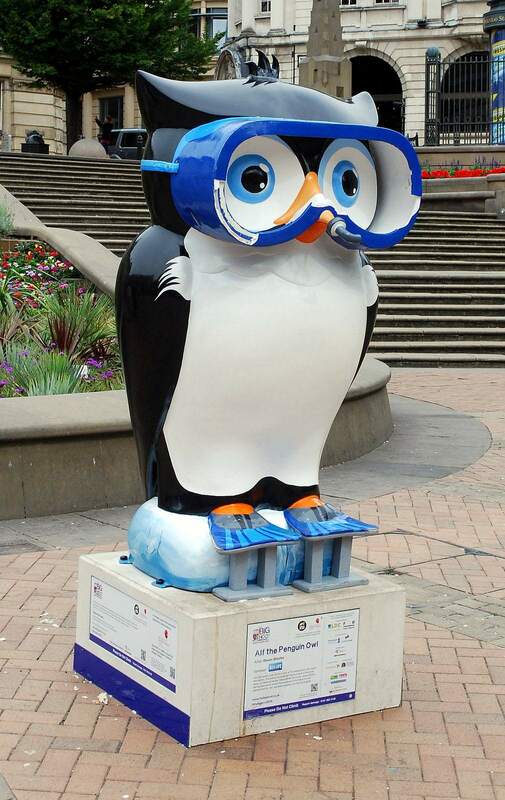 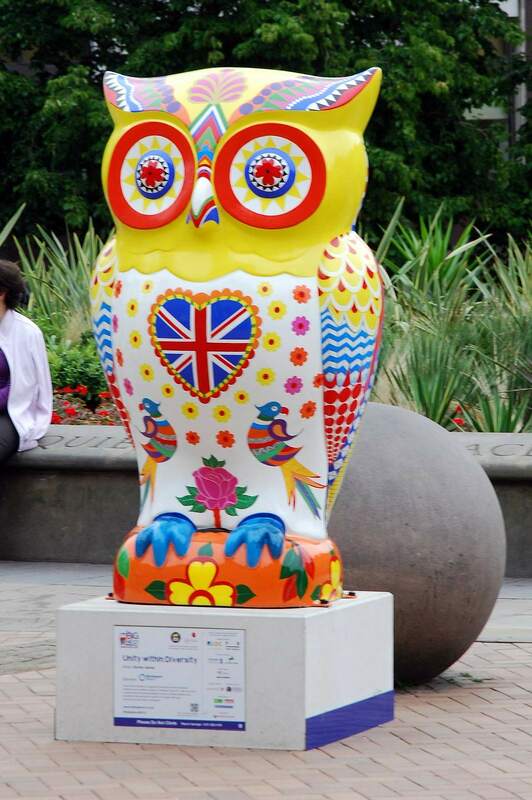 The 89 owl sculptures have appeared in Birmingham. 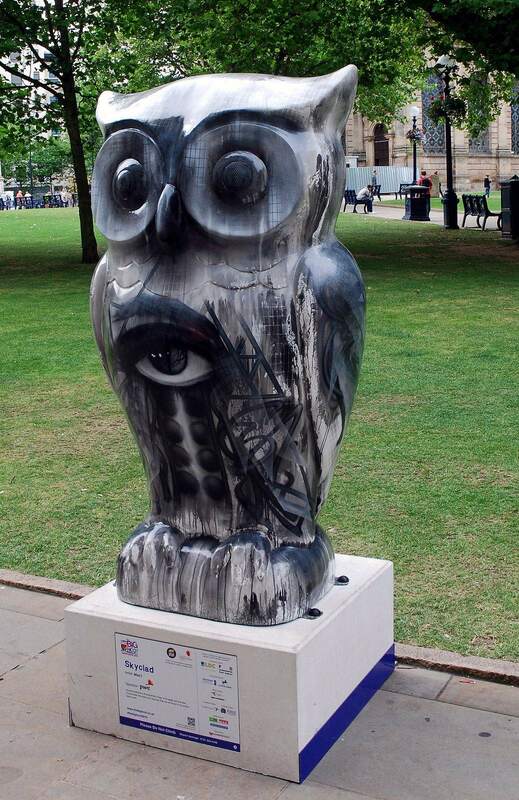 Each owl sculpture is 5ft 5ins tall. 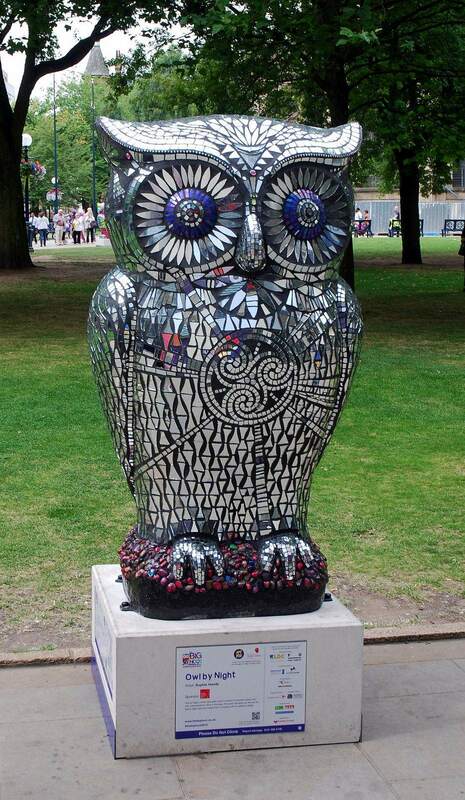 The Big Hoot has brought businesses, artists, schools and the local community together to create a public art trail of stunning owl sculptures on display across Birmingham from 20 July until 27 September. 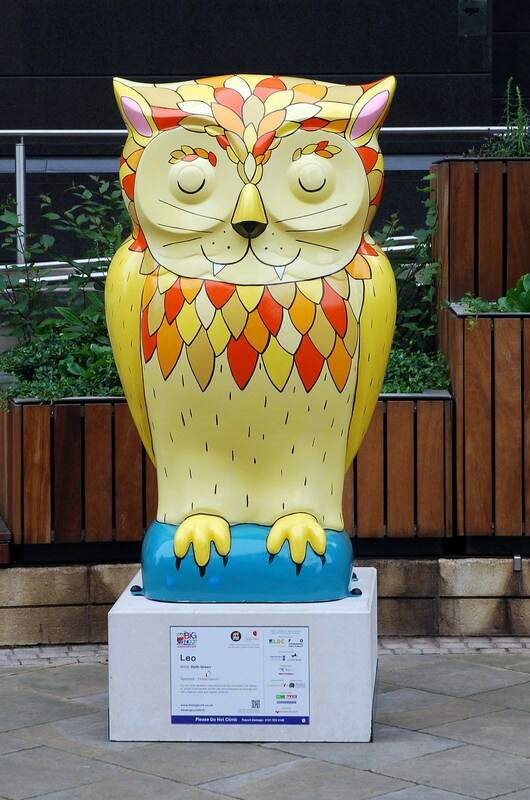 The best way to see amazing owls is to follow the trail around the city and see how many you can spot. 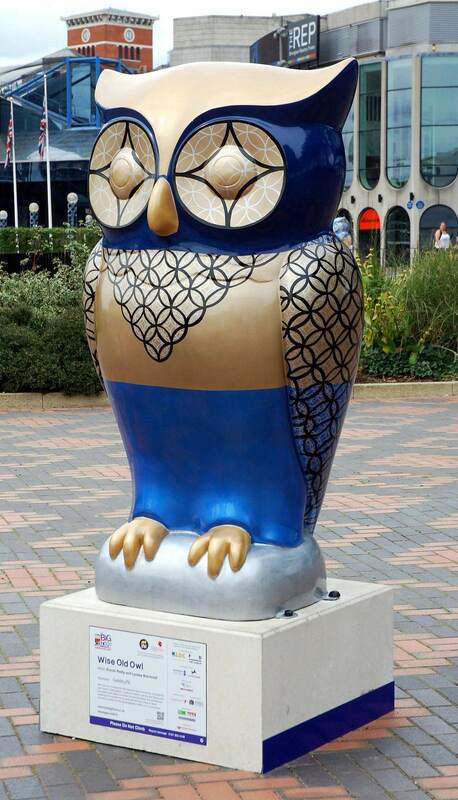 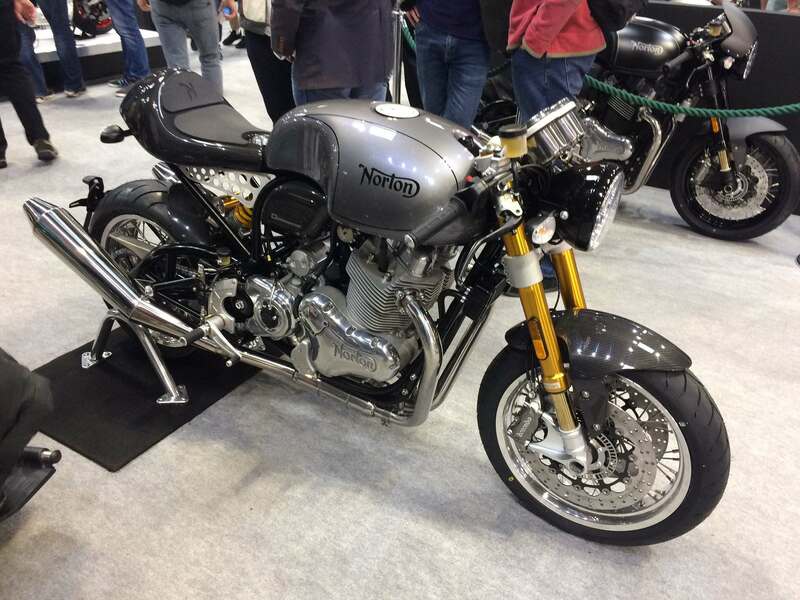 In October the owls will be auctioned to raise money for Birmingham Children’s Hospital.